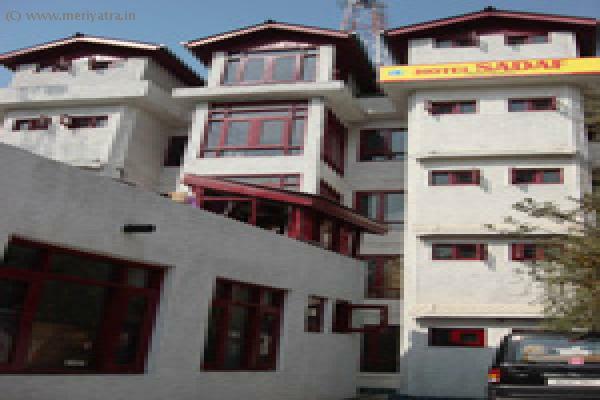 This Srinagar hotel has five floors and thirty-two rooms. All room are well furnished. 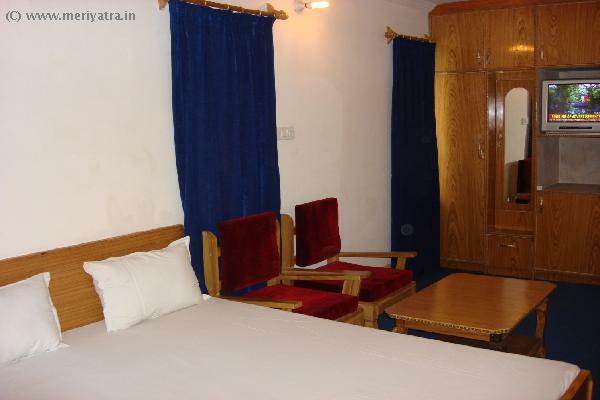 This Srinagar hotel is located in a bustling highly commercial area, is located in a clean, serene area, amid plenty of greenery. 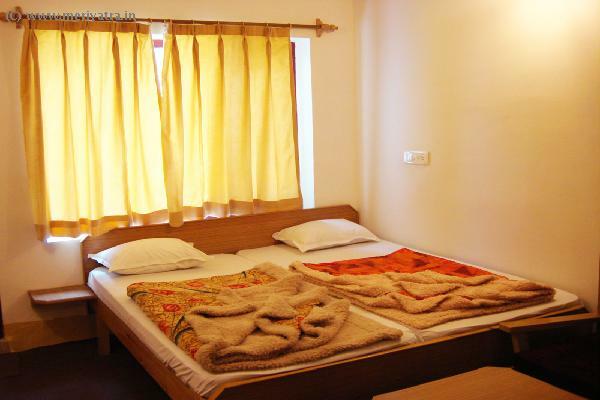 Room heating facility are also available in this Srinagar hotel only in Deluxe and Super Deluxe Rooms.Please note that this hotel in katra can put an extra bedding at a cost of Rs.200. 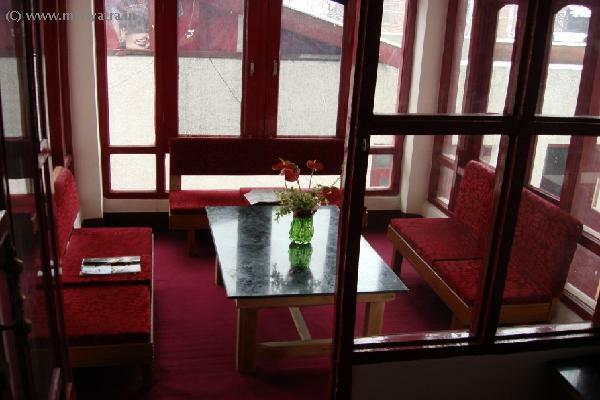 This Srinagar Hotel has its own restaurant which is a multi-cusine serving you Indian, Chineese and Kashmiri food. Nearby restaurant to this Srinagar hotel are Ahdoos Restaurant, Alka Salka, Mummy Please, Hat-Trick, Mughal Darbar. Dal Lake, Golf Club, Mughal Garden, Shankaracharya Temple, Polo Market. If the booking is cancelled 5 days before date of arrival, 100% of amount will be refunded after that 50% will be charge in first night stay. No refunds will be given for no-show cases.